This is the section where you will find information about Mid-Century Modern architecture, local modernist achitects and modern furnishings. Check back often for new information! Dallas has been the host city to many significant architects that have left behind a vast body of residential work. Thomas Scott Dean - Born in Sherman, TX, Mr Dean received his degree from North Texas State University in Denton. He was both an architect and an academic having taught at several schools including NTSU, SMU and MIT. He had a private architectural practice in Dallas from 1946-1960. His firm specialized in homes and was also known for designing a variety of buildings including churches, shopping centers, medical clinics and apartments. He also published four books including "How to Solarize Your House" and numerous research papers. He designed the unique Mid-century Modern Rhapsody House at 11116 Pinocchio Drive built of concrete. It was the first concrete ridge frame home built in Dallas. The home he designed at 6879 Avalon in Lakewood was featured on the 2017 White Rock Home Tour. 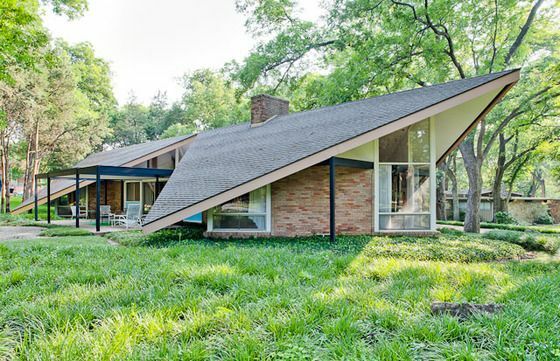 Homes he designed can be found in East Dallas including one on Blessing as well as several others in the Disney Streets area including the house at 10347 Rosser Road which was featured in a Dallas Times Herald article in 1955. This home was designed by Dean and built by Gordon Nichols like the Rhapsody house. The two worked together on serval homes. Gordon Nichols - Nichols was a builder and designed many of the homes he built. Most of him homes are located in the Disney Streets area. He designed and built several of the home featured on the 1954 Parade of Homes that attracted over 100,000 attendees. One of these homes, located at 11016 Pinocchio Drive, known as the Smith House remains pretty much intact as designed and has been featured in over a dozen magazines and publications. Nichols' wife did much of the interior design for the homes he built. He was also the builder for several of the Mid-century Modern homes designed by architect Thomas Scott Dean. David Braden - Inspired by Harrell Hamilton Harris and other California modernists, Braden designed several important houses in Oak Cliff and the Disney Streets area. His work includes the splendid home located at 665 West Colorado in Kessler Park which was featured in the Oliver Stone file JFK. 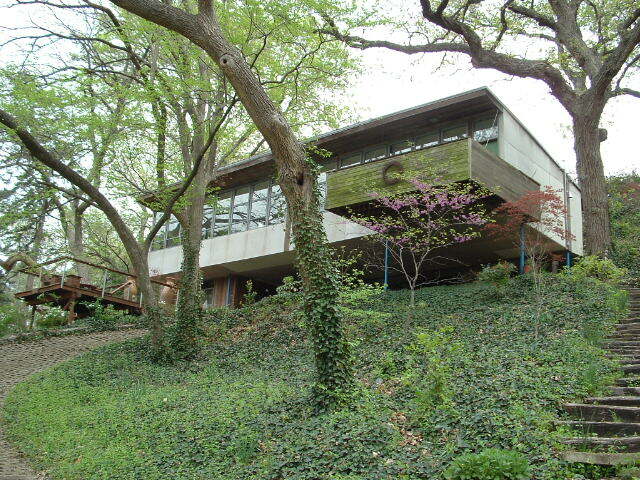 He designed at great little MCM at 1435 Cedar Hill, also in Kessler Park. I sold one of his designs located on Ilahe Drive in the Kiestwood neighborhood a few years ago which has been lovely restored and maintained. Another of his homes is located on Royal Springs Drive near the Disney Streets area. Arch B. Swank - A Texas born architect born in Wills Point, he received his architectural degree from Texas A&M in 1936. Swank work with O'Neil Ford and they collaborated on many projects. The Mid-century Modern home he designed at 10306 Crittendon Drive in Northwest Dallas has been meticulously restored. He also designed an MCM Shook in Lakewood. One of his homes on Town North in East Dallas has been nicely renovated in the last few years. Ju-Nel Homes Inc. started as a partnership between the builder/architect duo of Lyle Rowley and Jack Wilson. Inspired by Howard Meyer and Frank Lloyd Wright, Wilson and Rowley wanted to break the cookie-cutter mold of the traditional ranch homes being built during the mid-century period. Instead of the usual ranch house, they designed and built contemporary homes with open floor plans, using unusual ideas and innovative products. They named the company for their wives, Julie Rowley and Nelda Wilson. Wilson and Rowley worked first with Dallas architect Howard Meyer on Temple Emanu-El and 3525 Turtle Creek. In 1958 they struck out on their own and became mavericks on the Dallas architecture scene. In all, Ju-nel built around 100 unique homes. Most are located in Eastwood Estates, Casa Linda, Lake Highlands, Lockwood, Lockwood Meadows, White Rock North and Lake Park Estates. In the early going, Ju-Nel built spec homes, which attracted architects and other creatively inclined people to buy or make contracts with Ju-Nel Homes. Some of Dallas’s brightest creative stars, including Stan Richards (owner of The Richards Group), Kim Dawson (owner of Kim Dawson Modeling Agency) and Walter Hendl (Dallas Symphony Orchestra conductor in the late 1940s), were early Ju-Nel homeowners. Author and philanthropist Hazael Beckett awarded Ju-Nel their biggest contract to build her 15,000-square-foot, three-building “wildlife refuge”* in Sunnyvale. Long before sustainable design and energy efficiency were on anyone’s radar, Rowley and Wilson were there. They embraced sloped lots and custom-designing floor plans around natural elevation.Rowley and Wilson were voracious about leaving trees untouched. Their architectural plans show soffit cutouts made to accommodate even the smallest saplings. Larger than standard soffits shielded the home interiors from the sun, and houses and windows were orientated to maximize seasonal shifts in sunlight. They also used recycled and natural materials, such as bricks from the Chicago Fire and teak. 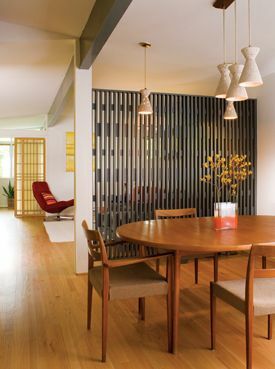 Their mid-century approach to home design proved timeless. Art enthusiasts and conservationists live in them now just as they did at the time they were built. E.G. Hamilton - Worked for the firm best known for the timeless design of North Park and one of Dallas' best modern homes on Crescent with its continous planes blending interior and exterior spaces (sadly this home was torn down in 2018 just a few days after Hamilton passed away). Luckily his personal home on Avalon is Lakewood was purchased by a young couple and lovingly restored. It was featured on the 2018 White Rock Home Tour. Frank Welch - One of Dallas' most prominent architects, trained with O'Neil Ford. His work defines the Texas Modern style making it unique interruption of what modern means in Texas. A beautiful example of his work located at 3535 West Lawther Drive offering stunning views of White Rock Lake was featured on the 2017 White Rock Home Tour. Preservation Dallas honored Welch's work during it's annual home tour by focusing the tour on the architect's work. The tour 8 homes including the outstanding Ward House on Farquhar Lane which features Welch's signature Stick Ceilings and the Lamp Lighter School which was partially designed by Welch. William Benson - Designed one of the cities best Mid-Century Modern houses with its spacious, well maintained interiors and large property. O'Neil Ford - Often referred to as the grandfather of Texas Modernism. His work continues to influence architects today. He designed his first major house in 1936 located at 3514 Rock Creek Drive. Probably one of his best houses is the Taggerty/Hanley House located at It was designed to take advantage of Texas materials giving a folk art quality to the house. The spaces create a protected compound effect. Gershon Canaan - born Gerhard Kohn in Berlin, the Kohn family fled Nazi Germany and he later joined the miltary. Upon his discharge from the military, Mr. Canaan came to the United States to further his studies in architecture and became an apprentice with Frank Lloyd Wright at Talieson West. Canaan designed the 1956 Joel Rubel house on Yamini Drive. Clifford D. Hutsell - Inspired by the Spanish eclectic houses he saw in Beverly Hills, he incorporated several of the design details such as arched stained glass windows, balcony porches and multi-colored roof tiles into his own house at 7035 Lakewood and other houses he designed in Lakewood and Highland Park. Ralph Merrill - Dallas modernist that designed a small low-slung house at 3520 Rock Creek in Turtle Creek Park among other modern houses. Howard Meyer - Perhaps the first international modernist architect in Dallas. His homes have an elegant, simplicity that is museum-like. Bud Oglesby - Oglesby and his Oglesby Group firm was one of the most important and recognized firms in Dallas. Many of todays best Dallas architects worked for this firm. Unfortunately, several of his designs in the Mansion Park area of Oak Lawn have been torn down in the last few years. His building at 2711 Hood remains a great example of this multi-family work. 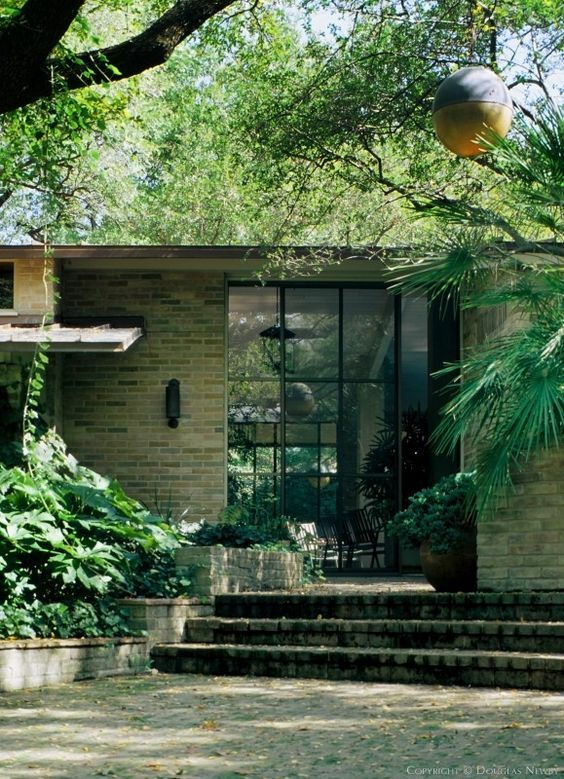 The home he designed at 5030 Ravine Drive in Preston Hollow that was honored with an award from the Dallas AIA and Texas Society of Architects in 1972. Harold Prinz - As half of the firm Prinz and Brooks, they designed many of the most significant mid-century modern homes in Dallas including the home he built for his family at 5016 Maple Springs. His best house at 718 Kessler Lake, designed for Earl Haynes in 1955, is built into a hillside and cantilevers over a lake. The architect's own home located on Maple Springs Blvd sold in 2009 after the architect's death. The house has been restored and updated and has since sold again. David Oswalt - One of the leading renovation architects in the Lakewood and East Dallas in addition to homes in the Park Cities. Shutt and Scott - This brother team of California architects designed the Hotel Bel-Air before coming to Dallas to design a 21,000 square foot home for oilman Everett DeGolyer on the shores of White Rock Lake. Charles Dilbeck - His work is often refer to as a romantic and ecletive architect that appears to have been built by hand over time. Dilbeck houses have a warm, cozy feeling that is the very soul of the house...not a feeling that must be achieved through decoration. Dilbeck's Texas Ranch houses feature large oversized fireplaces, screened-in porches, hand-carved mantles, hammered metal-work and patterned work ceilings. His homes ranged from large estate sized homes to smaller ranch style houses. 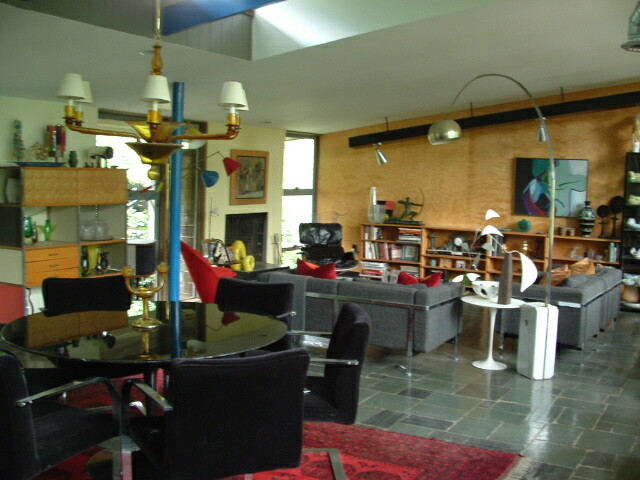 John Bartel - Designed one of the most unique and iconic Mid-century Modern homes in Dallas for himself where he lived until his death. Located on Capri in Lake Highlands, the house is two cubes rotated with another cube bridging the two wings. The roof over the two rotated cubes consist of folded triangles who's points almost touch the ground. Bartel was also an artist and the house was filled with his art. He also created his own hand-drawn and colored Christmas cards every year. He also designed St. Pius X Catholic Church in East Dallas. Herschel Fisher - designed over 300 buildings in the Dallas area including the main library downtown, he also designed some notable residences in Kessler Park. An early residence built in 1951 at 1834 Kessler Parkway was modeled after a house designed by Walter Gropius with its cantilevered design that hangs off the edge of a rocky cliff. Like his own house built 10 years later and located just around the corner, both houses feature walls of windows with commanding hilltop views. Cliff Welch - Influenced by Bud Oglesby, his work is very much reflects his passion for 1950's modernism. His work can be found all around the Dallas area including his fantastic home on Meadowdale in the Disney Street area and the lovely home set on Bachman Creek just around the corner from the Frank Lloyd Wright house in Preston Hollow. Max Levy - left the DFW area to study at UC Berkley and upon returning, trained with the master of modern Dallas architecture, Bud Oglesby. His extraordinary houses are elegantly detailed and dramatic while blending into their environments respectfully. Lionel Morrison - a protoja of E. G. Hamilton, both men's work have been deeply influenced by the Bauhaus movement. His clean, stark residences have spaces with single planes of unadorned material dividing the interior and exterior spaces. Gary Cunningham - Perhaps one of the best known modernist architects in Dallas. He often uses inexpensive and expensive pre-fab materials in interesting ways. His designs are visually stunning studies of graceful spaces. His award-winning design of six sleek uptown condos on Cole Avenue are works of architectural art. Dan Shipley - A creative architect that designs honest structures using wood and steel such as his own Architect's Box in the Cedars neighborhood near downtown. 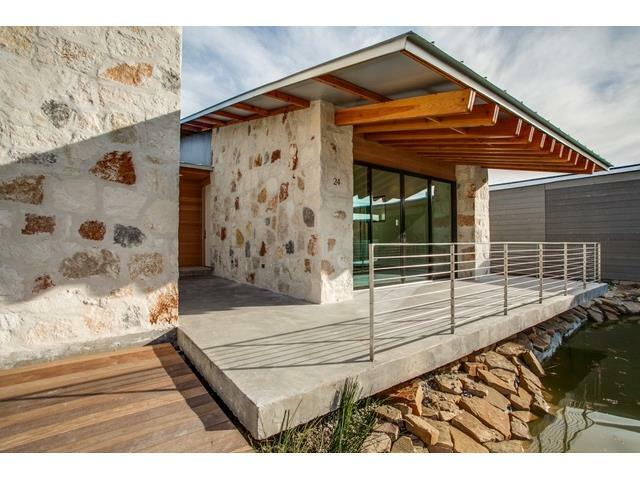 He designed two houses at Urban Reserve including the Ford Trimotor House at 25 Vanguard Way. 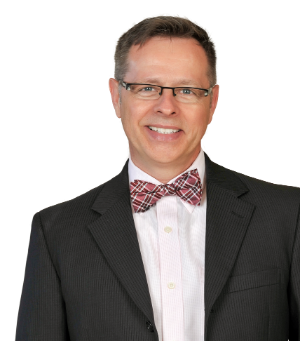 Robert Meckfessell - Their firm, known as DDGN handles diverse projects including single and multi-family residential, retail and mixed-use centers, offices and work places, civic facilities, and urban planning. Work includes both new construction and adaptive reuse of pre-war and post-war historic buildings. The DGN firm has won over 50 design awards including the Urban Design and Built Award for their work on the Master Plan for Urban Reserve. They also did the house at 43 Vanguard Way, the smallest house at Urban Reserve at 1200 sq ft. Designed for an empty nester couple who wanted a "right sized" home with the smallest possible footprint. 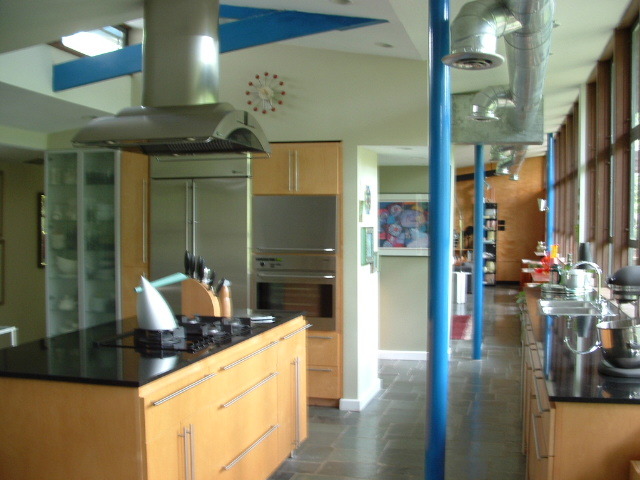 The house included a Geothermal HVAC system and solar panels that allowed the house to achieve a LEED Platinum rating. Josh Nimmo - A true design genius, Nimmo’s focus for architecture goes beyond creating static objects for viewing to realizing dynamic spatial experiences, efficient solutions, and authentic places meant to enliven for generations. His designs at Urban Reserve are some of my favorites including the home at 26 Vanguard Way. Several of his early works can be found in the Uptown East neighborhood around Deere and Carroll Streets that were built by Alan Kagan for his Dwellings Series of modern homes. Nimmo designed a modernist country estate in Keller located at 744 Bandit Trail which is set on an acre and a half wooded lot. He is a truly talented architect. A.Gruppo Architects - A.GRUPPO architects was founded in 2005 by Andrew Nance and Thad Reeves. Two of nicest most thoughtful guys you would ever want to meet. A.GRUPPO engages in a broad range of project types and scales from intimately detailed interior "installations" to larger scale developments. I love their thoughtful solutions to these "design problems". Their homes are full of custom artful multi-functional solutions. The two homes they designed at Urban Reserve located at 16 Vanguard Way and 17 Vanguard Way are both great examples. Their 1450 square foot Groveland House in Little Forest Hills fits the neighborhood and lives so much larger due to how it connects to the gardens and the use of natural light. They not only design for urban neighborhoods, their work in rural locations perfectly fit their natural surroundings. AGruppo is a design-build firm which means they are able to build their own designs simplifying the process for the client. Far+Dang - Here is another innovative young architect team. F A R + D A N G was formed in January of 2011 and has since been working on projects of all different types and scales. Together, Bang Dang and Rizwan Faruqui bring over 30 years of experience in the design field working previously with a variety of firms and a variety of project types. They bring a thoughtfulness to their designs that creates a tranquil living environment. Three of their designs can be found at Urban Reserve. They also designed several homes in the Uptown East area including the Butterfly house located at 2210 Annex. Scott Marek - This talented architect got his start working with legendary Texas architect, Frank Welch. You can see Welch's influence in Marek's work. The houses he designed at 24 and 84 Vanguard Way in Urban Reserve are good examples. The use of stone, wood and metal combined with how both houses embrace their sites demonstrate the skills of a thoughtful architect. The angular screened porch details gives a gentle nod to Welch's stick ceiling treatment. Great talent and thoughtful design make Scott a great architect.